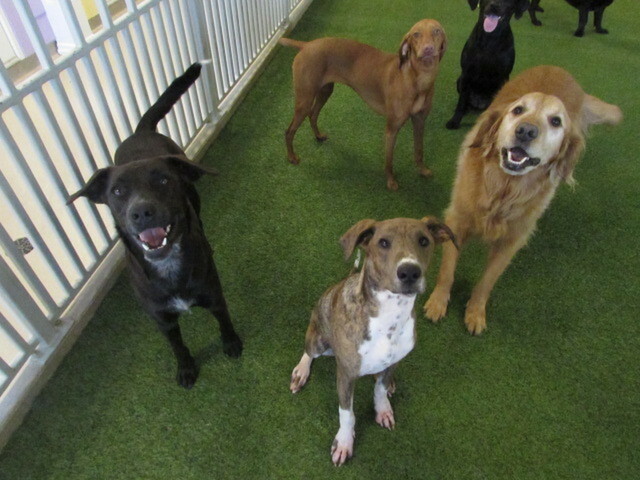 Meet our Play Care Pooch of the Week, Ranger! 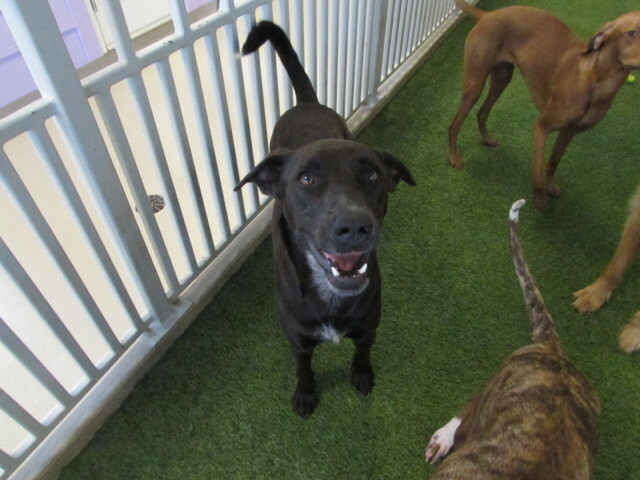 He is a two year old Labrador Retriever mix & he is super friendly to everyone he meets! Ranger is a very affectionate boy and loves to give out hugs and kisses! 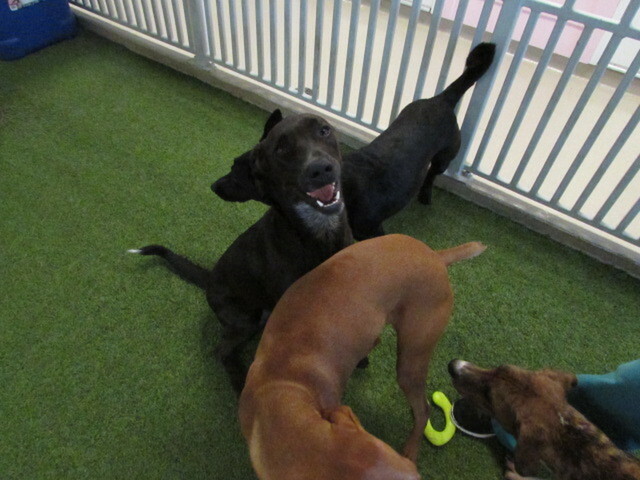 He enjoys playing fetch and playing with the toys while he and his Play Care friends chase each other–he enjoys playing with friends the most. He is a stud and all of the female dogs adore him! Ranger is moving to Pittsburgh next month and we’re going to miss him terribly! We love you very much Ranger! We wish you and your family the best!